Tomato Soup is made with Tomatoes as the primary ingredient. It may be made in a variety of ways. 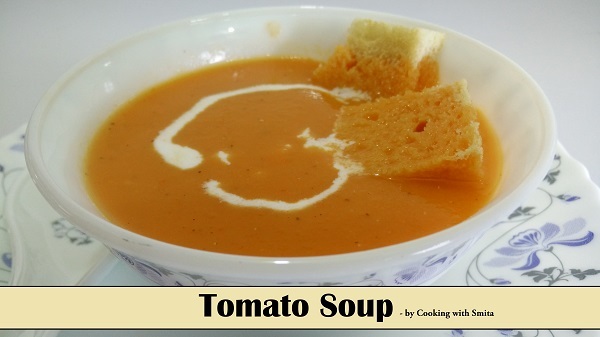 Here I am sharing my recipe for healthy and delicious Tomato Soup. 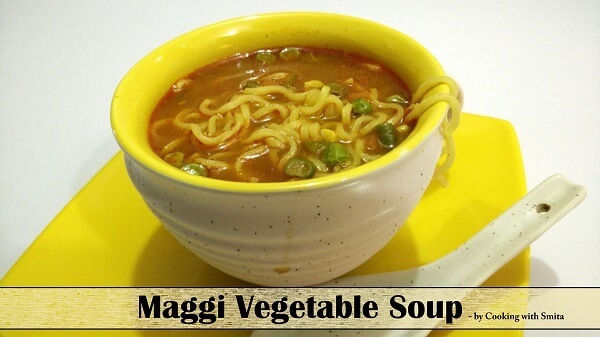 It is one of the tastiest and refreshing soups….